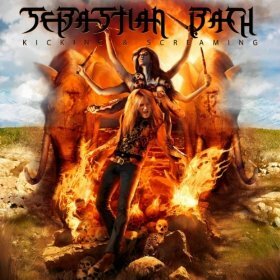 Opening with the chunky title track, Sebastian Bach is in good screaming form on his new 13-song album, Kicking & Screaming. Blistering into the head-banging “My Own Worst Enemy” and “Tunnelvision” (with a “Monkey Business” staccato-like crawl), Sebastian’s voice sounds cool here, especially when he gets nice and low on what is a good early commercial tune. “Caught In A Dream” is as straight ahead a rocker as you’re ever likely to hear, with a great expansive chorus and the guitars blistering hot. “As Long As I Got The Music” has an almost Cheap Trick vibe to it, with some really interesting changes throughout. 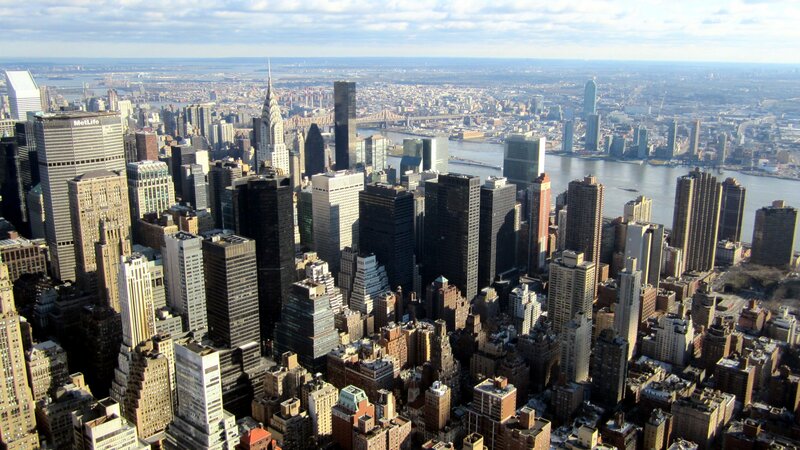 “I’m Alive” starts breathy and slow. At times the plinking slower tune sees S.B. getting quite romantic vocally. Of course don’t expect a ballad to stay a ballad with a guy like Bach. “Alive” kicks open midway with searing guitar leads. “Dirty Power,” “One Good Reason,” and “Live The Life” all rock, again we’re in heavy riffing environs, with the first two certainly heavier and “Life” relying on some cool bass and effects in the verses. It also has a good sing-able chorus and is one of my favorites on K & S.
Really this is what Bach does best: when he’s out front screaming on songs with heavy riffs behind him. All around Kicking And Screaming is perfect Sebastian Bach.